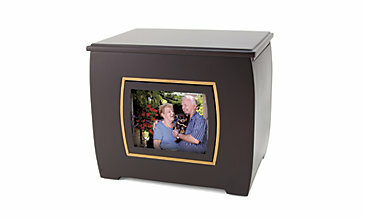 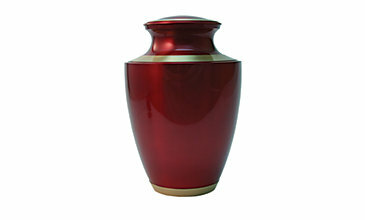 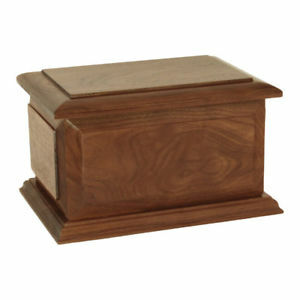 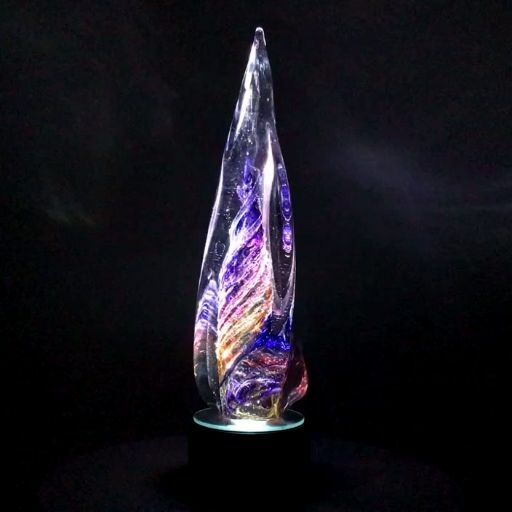 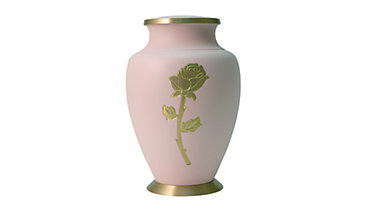 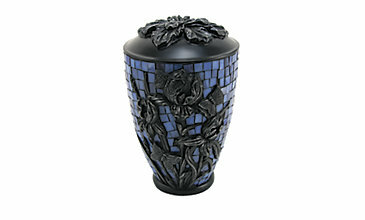 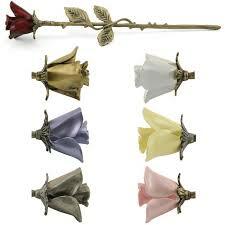 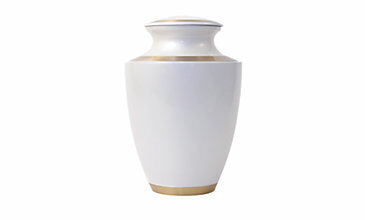 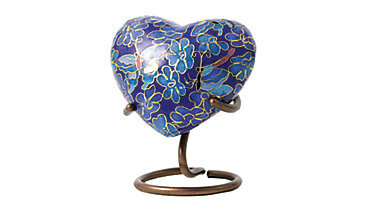 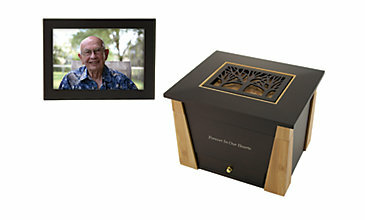 At Vilonia Funeral Home we offer a variety of unique, and affordable urns, cremation jewelry, and keepsake urns. 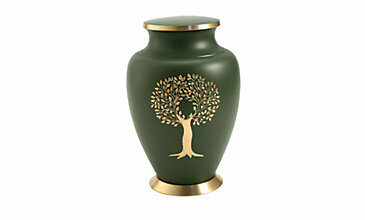 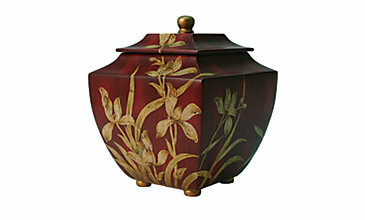 From beautiful hand carved wood urns, metal urns, biodegradable urns, and keepsake urns, you can be assured that we have that special something you are looking for. 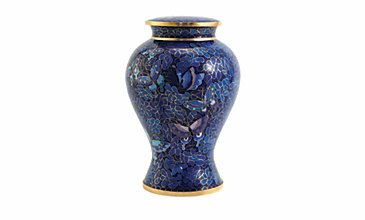 If you are looking for something that you cant find on this page, let us know and we will try to get it for you. 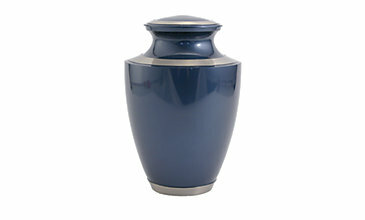 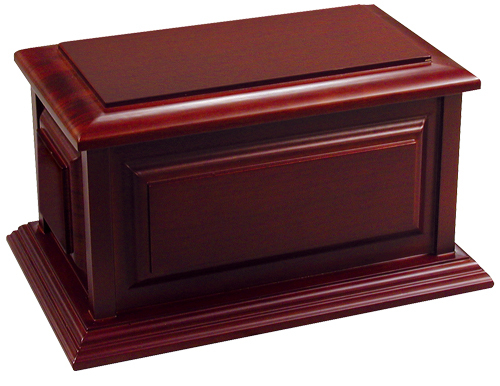 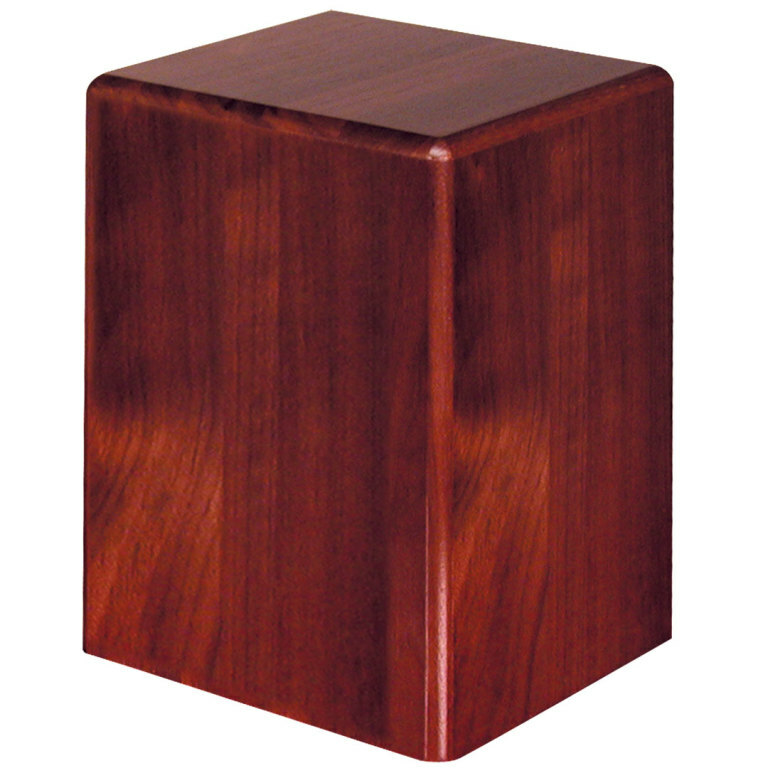 For more information about our urns, please call our office at 501-796-2275. 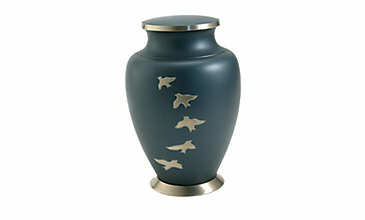 Pictured above a just a few of the hundreds of urns to choose from at our funeral home. 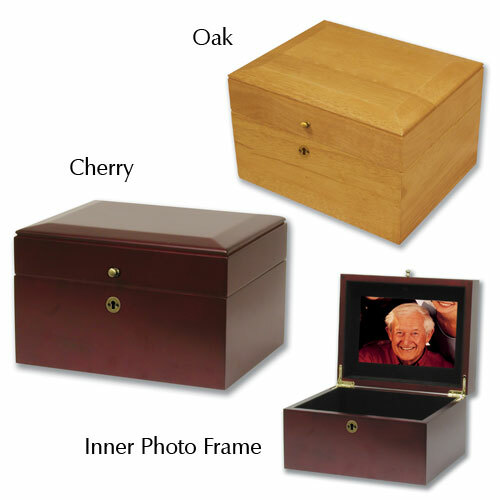 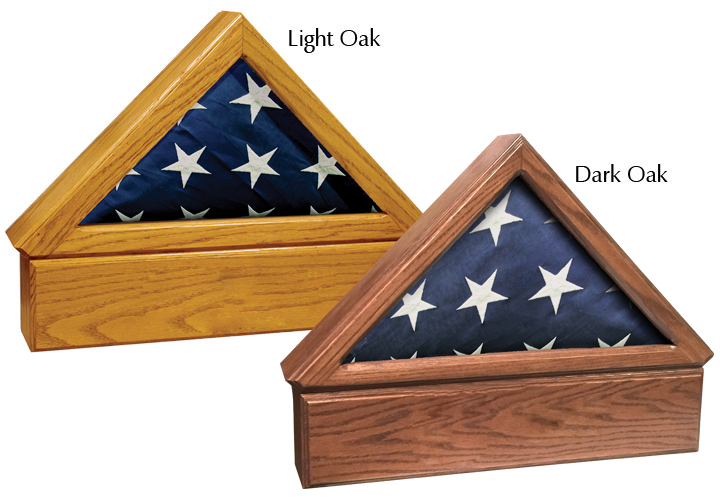 We represent several of the largest urn companies in the United States and are confident that we can order that special urn for your loved one.